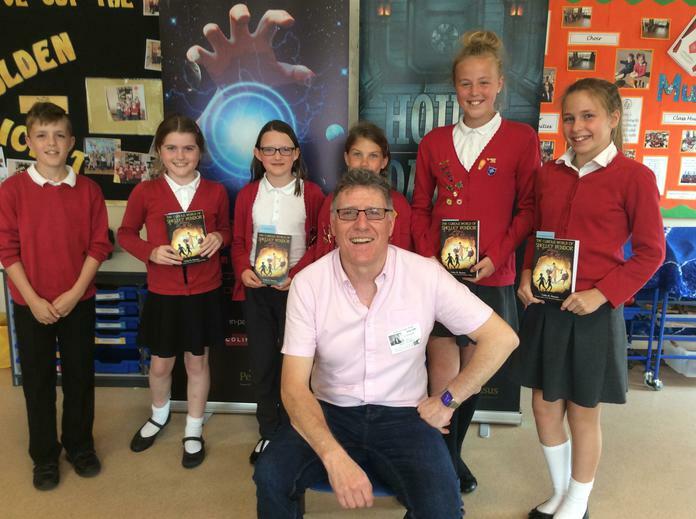 6 chidren, from Year 5 and Year 6, who have shown a talent for writing were given a fantastic opportunity today to work with the author, Colin R. Parsons. 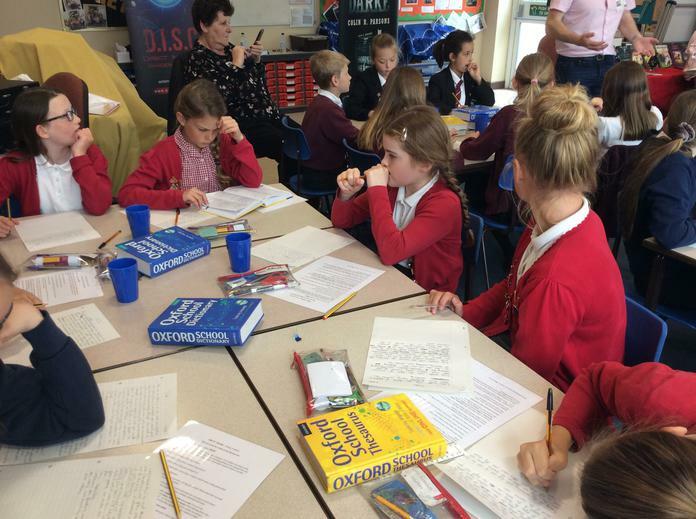 During the day the children worked with other children from local schools. 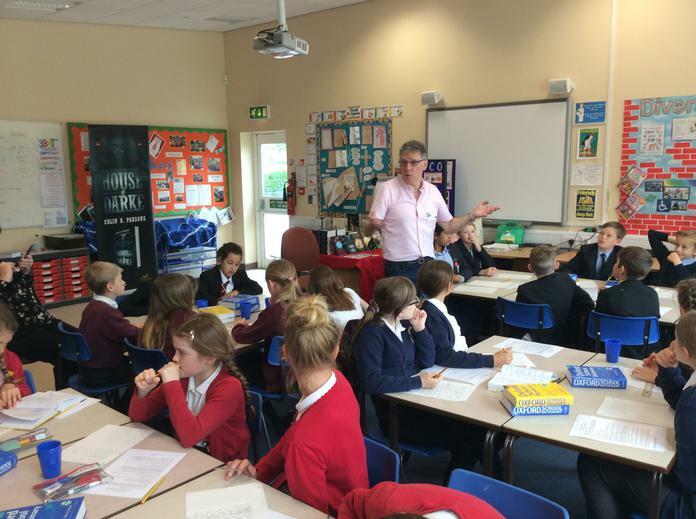 The day was full of activities to help inspire and improve their writing. The children, as always were excellent role models for the school and worked extremely hard all day. 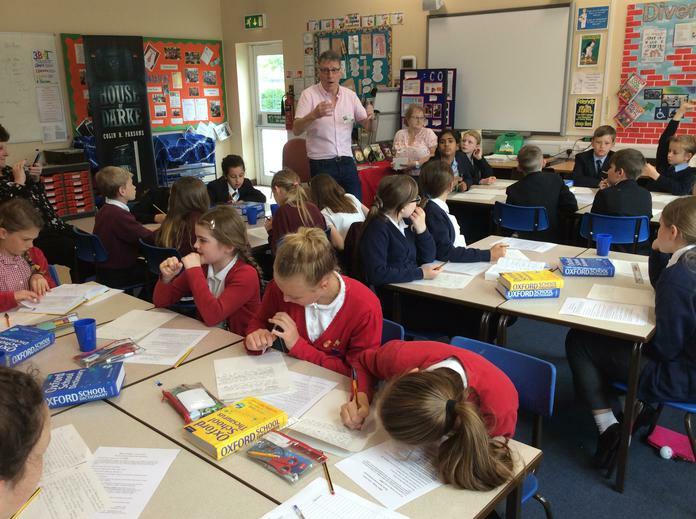 A big thank you to Mr Parsons for coming over to lead the event.